February 24, or hopefully earlier, can't come soon enough. I per-ordered it as well.! I plan on pre-ordering as well, I've been looking at this previews for this one for the last year. It's so hard to wait. 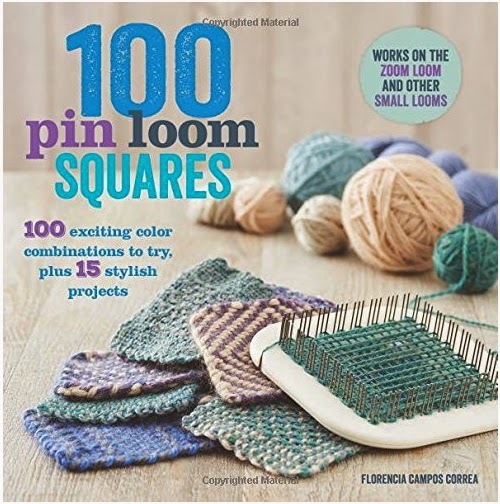 In the meantime I've printed off a copy of Pin Loom pathways and bought the video for pin looming off interweave. I also got 3 of the weavette looms from bountiful. The rectangular ones. Also making up a sampler notebook of square patterns. I work better from samples than written directions. This is on my wish list. Color patterns always fascinate me.